The U.S. Marshals is looking to hire an individual who can manage cryptocurrencies for the Asset Forfeiture Division. Over the last few years, the law enforcement agency has seized thousands of bitcoins from a variety of investigations. Now the Marshals are in need someone who is competent enough to handle matters like wallet creation, managing blockchain forks, and token transfers. Usually, civil forfeiture and seized items involved with a criminal investigation are easy to handle because boats and luxury cars are simple to auction. The USMS explains that the Asset Forfeiture Division (AFD) dismantles organized crime and removing financial incentives from criminals through the seizure and forfeiture of assets. However, since the advent of cryptocurrencies like bitcoin, law enforcement entities, particularly the U.S. Marshals (USMS), have had to deal with digital currencies. For instance, when several three-letter agencies busted the Silk Road, the USMS auctioned well over 30,000 BTC from that investigation. Now, the department is in need of a specialist who can manage seized cryptocurrencies and deal with factors like forks and transferring the coins to auction winners. The scope of work gives great detail on how the individual’s contract will work if hired and how the objectives could change over the life of the contract. The USMS is the oldest law enforcement agency in the United States and the agency’s last cryptocurrency auction sold 660 BTC confiscated from various investigations. The contractor must be able to facilitate the transfer of coins to auction winners. The contractor shall take prudent steps to prevent the loss of USMS inventory by all means including but not limited to theft, human error, system failures, and acts of God. Additionally, the contractor shall provide the ability to brute force wallets that are locked by error or technical difficulties — The contractor shall use cold storage for all USMS inventory. The USMS has sold thousands of BTC in auctions over the years. 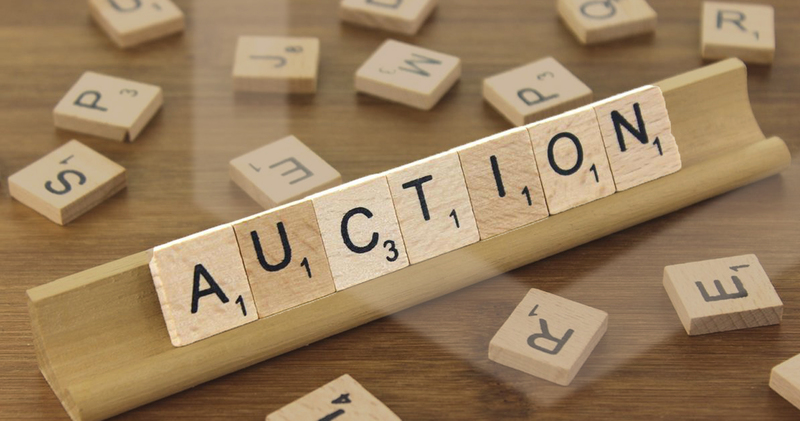 Another interesting thing to note is the contract states that if the seized digital assets stem from a very large seizure it is likely the funds will be sold through a sealed-bid auction, rather than on an exchange. “Large disposals of all types of virtual currency shall be completed within forty five (45) calendar days of notification,” the contract explains. Lastly, at its sole discretion, the USMS may terminate the virtual currency managers contract at any time for misconduct or security reasons. What do you think about the U.S. Marshals AFD hiring someone to take care of seized virtual assets? Let us know in the comments section below. 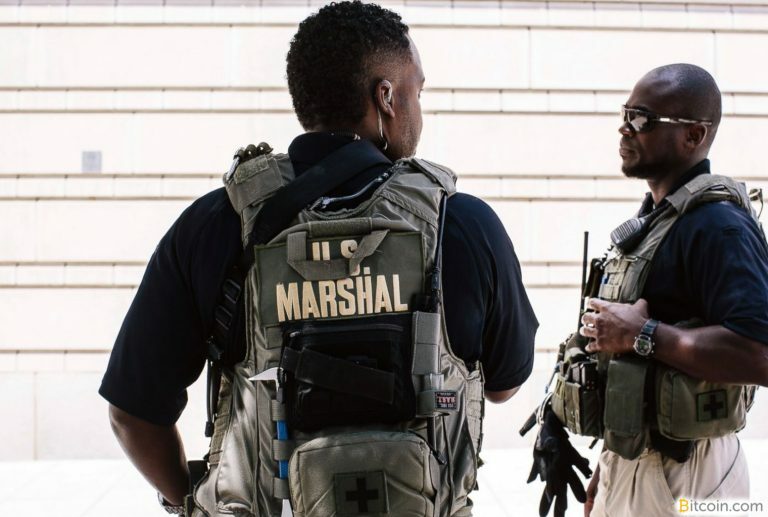 The post US Marshals Seeks New Recruit to Dispose of Seized Crypto appeared first on Bitcoin News.